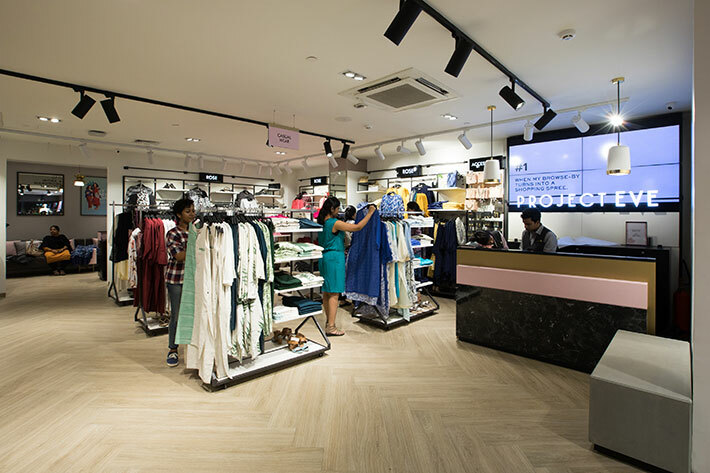 Bangalore is buzzing as more and more brands are making the Garden City their home. No wonder, the cosmopolitan city is high on fashion, food and travel with huge customer base. I was recently a part of the launch of yet another amazing brand which added so much jazz to Bangalore fashion arena. 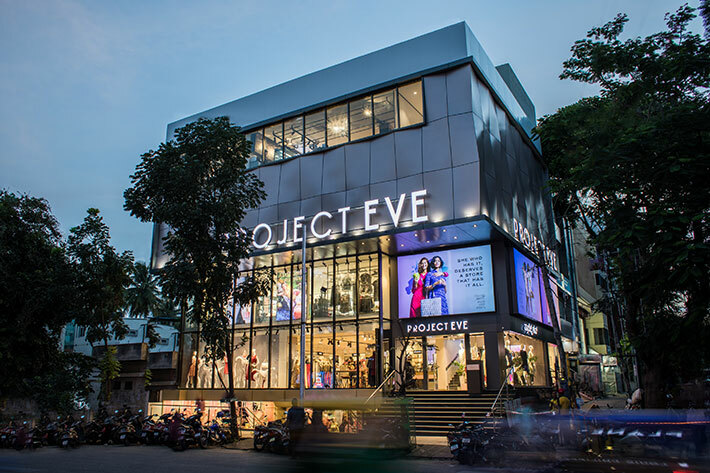 Project Eve is India’s first unique experience store for women. 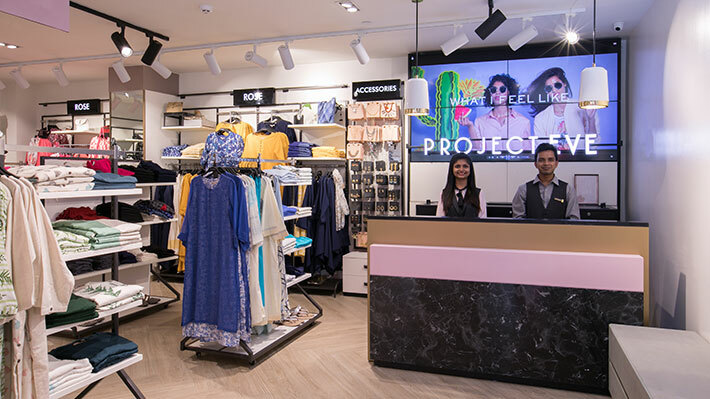 The store provides an ambiance that matches with elite customer's lifestyle and gives them a mixed service like café, salon and personal stylist with apparel, accessories, cosmetics, fragrances and beauty products. yourself and give you the tools and tips which you need to be the best you can be !! Check out 2 looks which I put together with the help of personal stylist at Project Eve. Cafe Noir ready to tantalize your taste buds !! 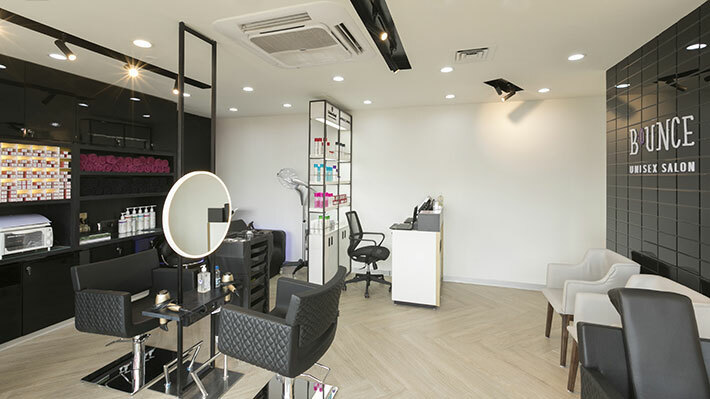 Bounce Salon to pamper you in between Shopping Spree !! One of a kind, Trial Rooms were spacious, with lounge seating and charging ports. I always struggle with lightning in trial rooms. However, to my amazement the trial rooms at Project Eve are empowered with mood lighting. Now, I can easily decide on my looks with day and evening lightning at just a flick of finger !! 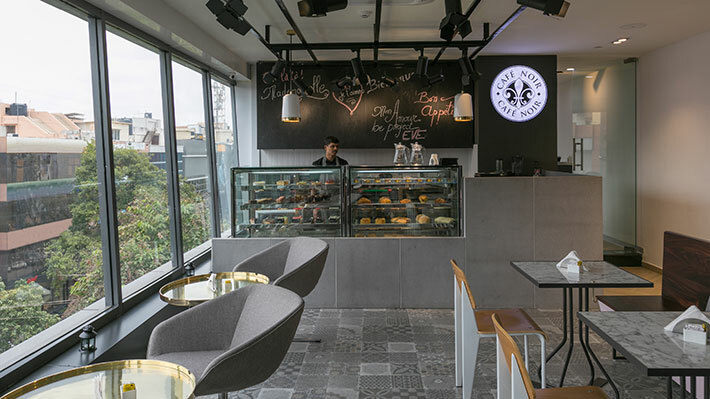 original mix of services – café, salon and personal stylist. of apparel, accessories, cosmetics, fragrances and beauty products.